Last year, when the opportunity to move to Michigan became not something we wondered if we ever would, but became an option, we started to already think about what moving would mean. When we left our previous church, we came away broken, tear-filled, and confused. So much of our life did not make sense. We weren’t sure who we were anymore, what our purpose was, or even what God’s purpose for us was. When we went to Belize on a mission trip (thanks to anonymous gift so we could both go), it was on that trip that God made it clear what our purpose was. We were called to do youth ministry. After a divine appointment with a young woman named Natasha, set up by our sovereign God, we walked back to the truck where the group was, both filled with emotions. We were able to share the love of God with her and God used that moment to remind us He was not done with us. All we wanted was the hurt to be healed. That moment in the truck, the tears we shed were tears of longing for our past to be different, but soon became tears of longing for newness of life. A starting over. It was on that trip that Dan heard back from a church in Minnesota, desiring to do a phone interview with him. We were thinking that option was a lost cause because it had been over a month before we heard from them. As you all can imagine, it went better than expected and a month and a half later, we moved to Minnesota. We drove home after the face-to-face interview with the search committee in Minnesota, knowing that we were meant to be there. It was an absolutely crazy weekend, but on the drive home, we called our parents telling them that we were probably going to move to Minnesota. We just knew. For us, it was a rather easy decision, but we did not realize at the time, how difficult it would be, to move away from family. After a time of such hurt and loss, it was our families that walked with us through the most grievous time of our lives. Shoot, we were even living WITH Dan’s parents at the time. For us, we were excited to start a new chapter, but the tearful goodbyes never stopped. When we came to Minnesota, we came broken. We came with a past filled with loss and deep sadness. But we were ready to start a new chapter and the pastors and families there knew that. And they embraced us – with a truly everlasting love. A love that we will now physically leave behind, but a love that we hold so dearly in our hearts. 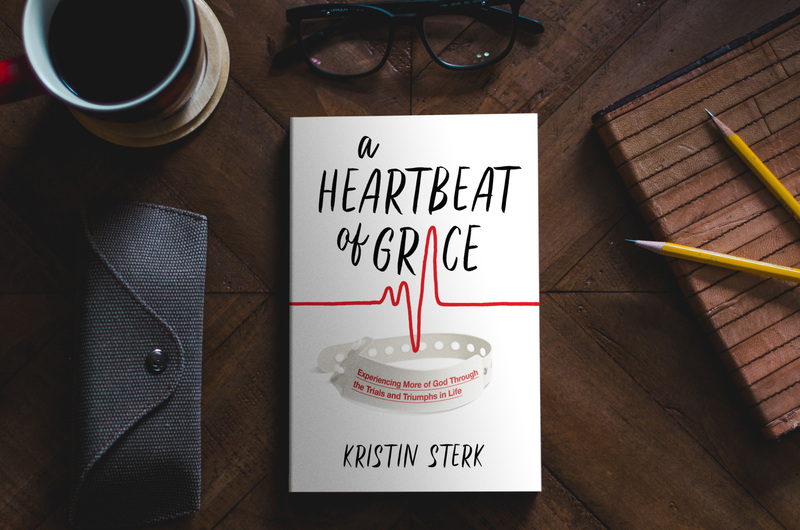 It wasn’t long before we found that time, the gift of friendships, and God’s amazing grace, began to heal us. God used numerous families that He had purposefully put in our lives, just when we needed them, to offer understanding, peace, and a sense of purpose again. The transition to a new state and culture were not always easy, but it was exactly what we needed. We needed to step away from the familiar and walk into the unknown so that we could see God more clearly. It was in the unfamiliar, that God became more familiar. And that is why we are so thankfully that God had a specific purpose for us in Minnesota, far beyond healing and far beyond what we could have imagined!